« Berlin Party – Obon! 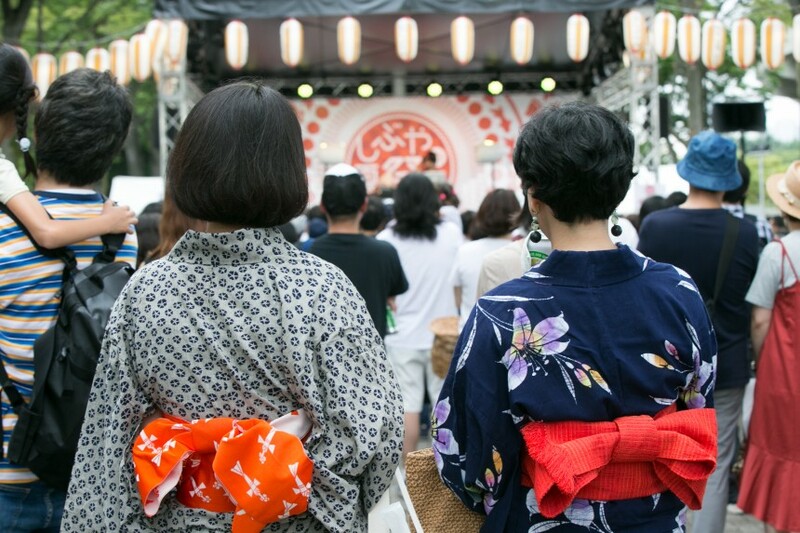 Powered by Mixi Group, Shibuya no Natsumatsuri, the Shibuya Summer Festival, is back once again to help locals and tourists alike escape the summer heat! Enjoy this free event featuring both old and new traditions of a natsumatsuri. Bring your friends and family to Yoyogi Park for traditional food stalls, Bon-odori dances and live music performances! Try your hand at scooping some bouncy balls or sip on some craft cider. It’ll be great fun for all ages so let’s get out of our air-conditioned rooms and enjoy this two day event. This event is weather permitting; it will be canceled if there is heavy rain. A little rain won’t hurt though!